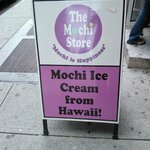 There aren't enough food, service, value or atmosphere ratings for The Mochi Store, Connecticut yet. Be one of the first to write a review! 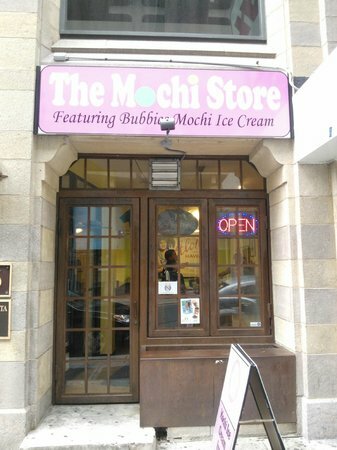 Pistachios mochi, one of the best dessert. 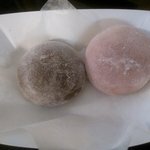 After having a hot Thai healthy hot foods, frozen mochi is a better dessert located next door only and there are available table n chair outside the store. 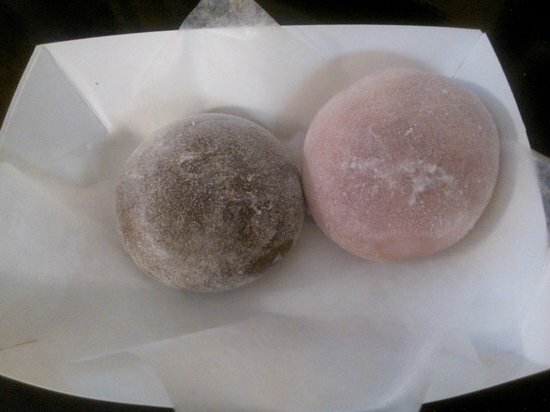 Just after lunch at Jeera Thai next door, I found the Mochi store. 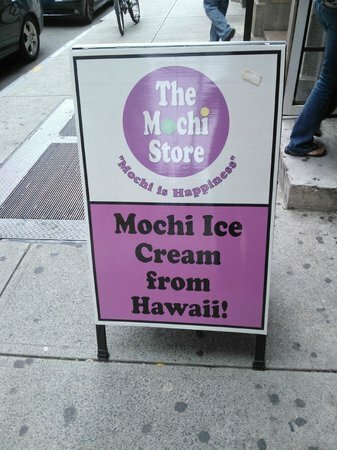 I only had one piece, but it tasted great. 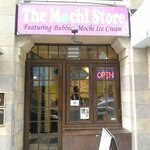 Get quick answers from The Mochi Store staff and past visitors.